To help entrepreneurs level up their businesses and their lives. So if you are an entrepreneur looking to scale your business, transition into a new role or simply improve your lifestyle, you’re in the right place! As Chief Visionary Officer, it’s your responsibility to determine where your company is going and how to get there. But this doesn’t mean you have to do everything yourself. 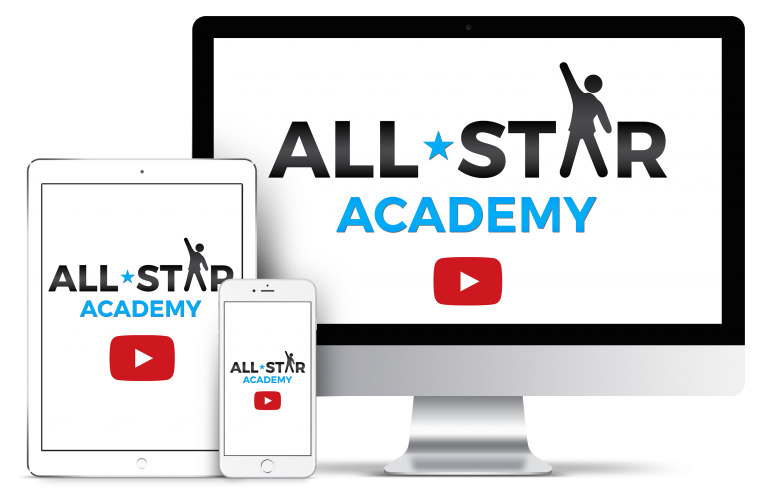 They say it takes teamwork to make the dream work, and that’s where All-Star Academy comes in! I can help you attract, develop and lead the team you need to bring your vision to life. Who Exactly is My Dream Team? Your dream team can be anyone who understands what you’re doing, why you’re doing it, and can help you with it. This could be an individual who helps you propel your business forward, or a group of people with the perfect combination of personalities, skills and experience. If you’re a solopreneur or just starting out, a sidekick is the perfect place to begin. Delegating non-essential tasks will free up the time you need to grow your business. If you’re not getting the desired results out of your existing team, a well-trained army will improve your efficiency. Save money, time and braincells by getting the job done right the first time! 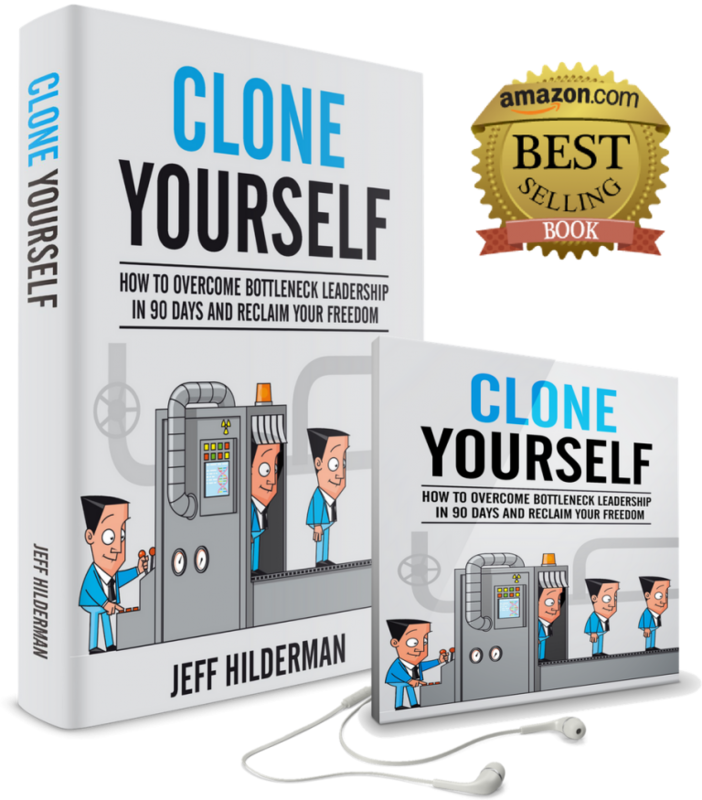 If you’re looking for somebody to lead your team and run your business exactly as you do, then cloning yourself is the way to go! With an entrusted protege at the helm, you’ll have the freedom to do what you want, when you want, from wherever you want. Isn't a Clone Just a Manager? No. A manager oversees the the day-to-day operations of the business while your clone is more concerned with the bigger picture. Managers keep things running smoothly. They are given instructions, resources and limited authority to fulfill the leaders’ wishes. Your clone, on the other hand, is an exact replica of you. They understand your vision and share your ideologies. Their leadership style and capabilities also mirror your own, so they’re capable of leading your team and fielding questions without intervention. Everyone’s journey is unique and begins in different places. The quick answer: Start with your immediate needs. Are you struggling to get everything done at work and spend more time at home? Do you need to polish your leadership skills or create systems to find and train your team? Prioritize your goals and then pick just one thing to focus on. Lock it down, rinse and repeat.